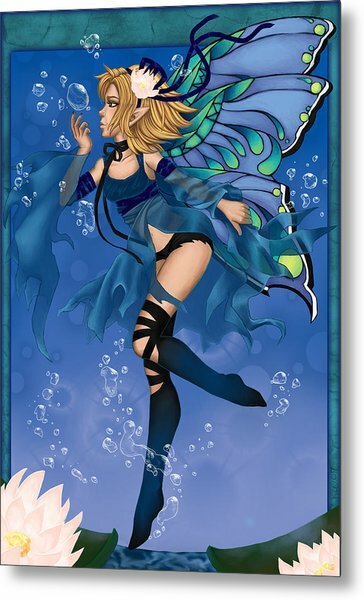 Blue Fairy Of Water is a piece of digital artwork by KimiCookie Williams which was uploaded on October 6th, 2010. 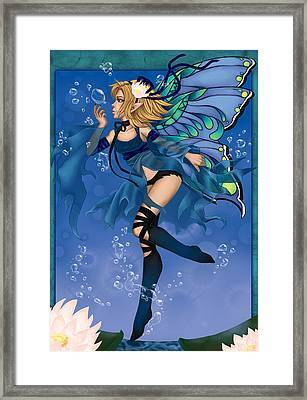 Part of a rainbow fairy series that I do once a year. This was for 2009.